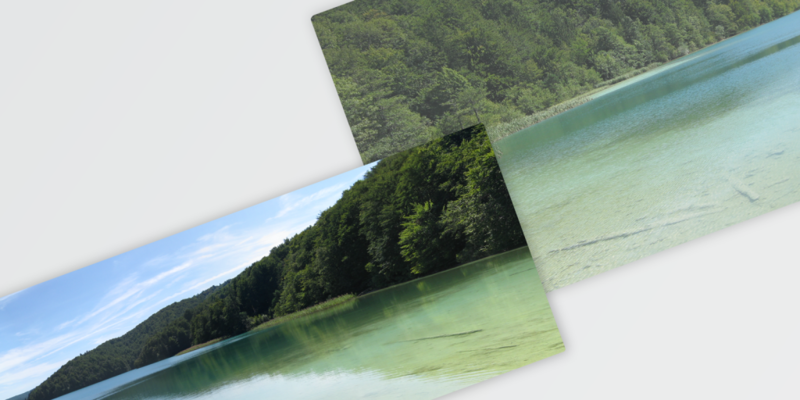 While on holiday in Croatia we made a stop at Plitvice Lakes National Park for a day. This was a series of 7 photographs taken with a point and shoot camera, later stitched together in Photoshop. This is the top lake that is the starting point for the countless waterfalls that follow. 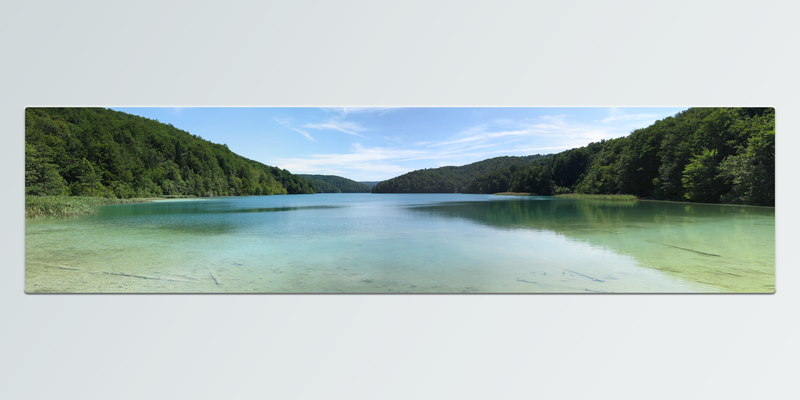 The water is already crystal clear at this point and is filtered further as it travels down through the series of lakes. If you’re ever around it is a great place to visit no matter what the season.